Way too many people want to bomb Aladdin and everyone hates Jeb Bush, at least according to the latest Public Policy Polling results. Remarkably, of the more than 520 Republican primary voters that were polled this week, 30% would support bombing Agrabah, the fictional country in the Disney film ‘Aladdin’. Yes really. Some 57% said they were not sure, and 13% opposed it. 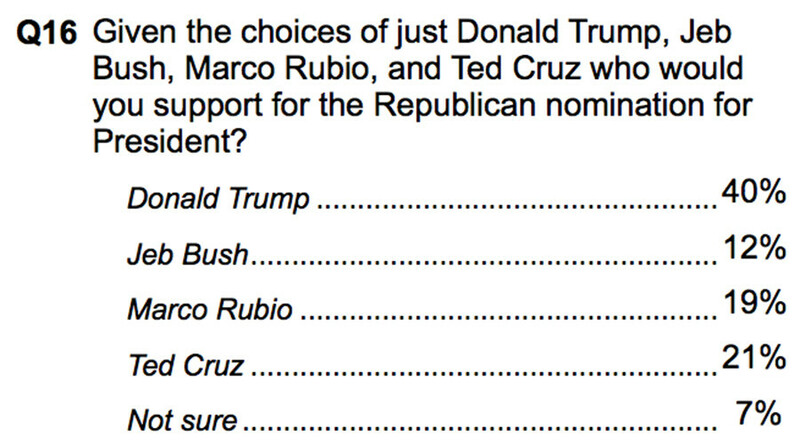 This means 87% of Republican voters were open to bombing a random nation simply because it sounded Arab. 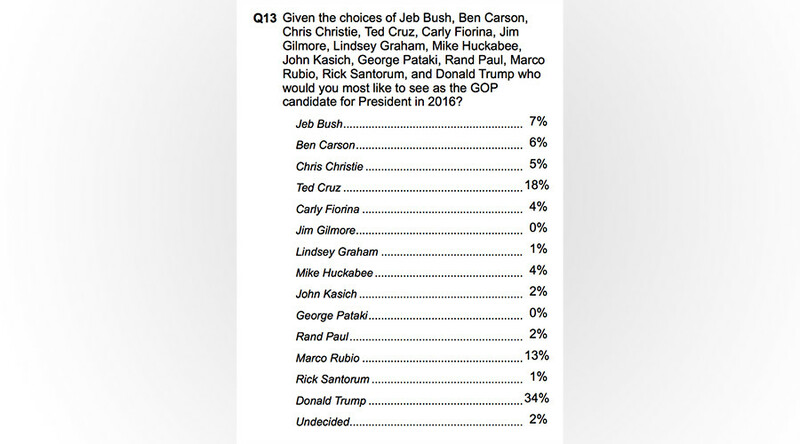 The national survey results found 49% of voters have an “unfavorable opinion” of Jeb Bush. By comparison, Donald Trump came out as the clear frontrunner, with 34% of voters giving him the nod as the candidate they would most like to see as the GOP nominee for President. 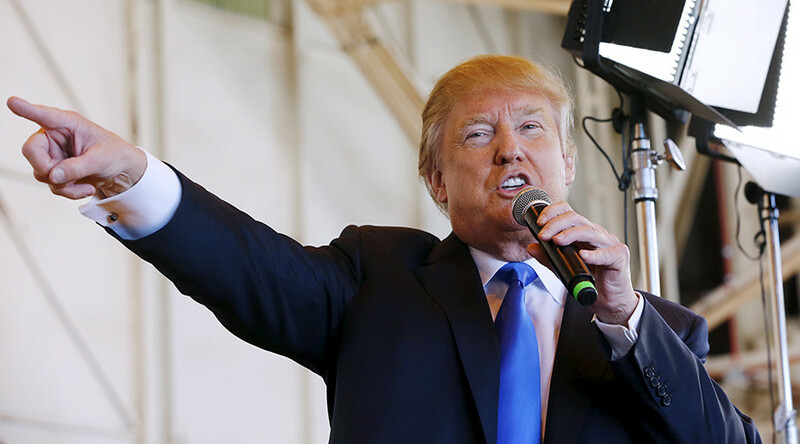 Donald Trump’s proposal for banning Muslims from entering the US enjoys the support of 54% of Republicans. Some 46% support a national database to track Muslims in the US, while 17% say they’re not sure. However, to be fair, 47% of respondents opposed shutting down mosques in the US, and 53% of voters said Islam should be legal. The true power of "The Donald's" persuasion was evident when 36% said they still believed the widely discredited theory that “thousands of Arabs in New Jersey cheered when the World Trade center collapsed on 9/11”. Another 29% think it’s possible but aren’t sure. See a full list of the results on Public Policy Polling.